We love it when we can assist a family who has had trouble with other lenders and realtors. 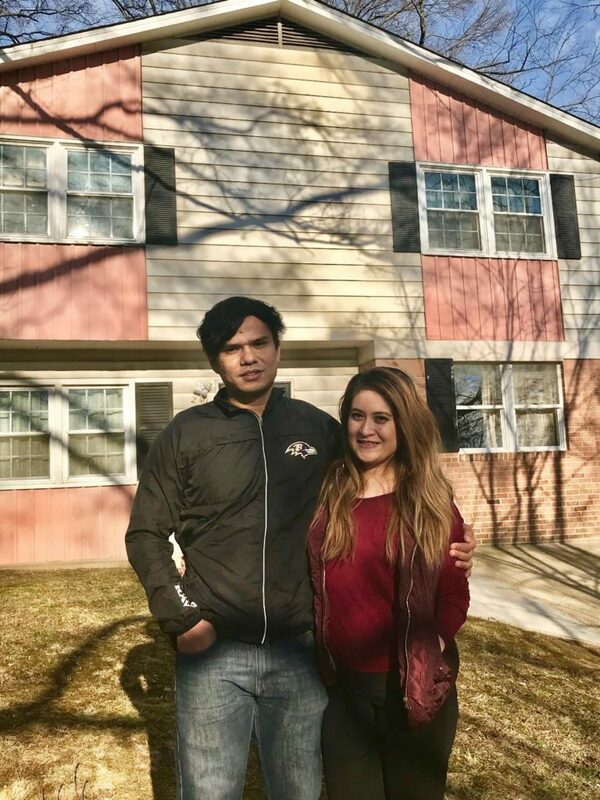 This wonderful vertan family was able to get into their dream home after working with our team to get assistance with their home buying costs. “We are grateful for the help that MHAF provided in making our dream of home ownership a reality. We could not get financing for a home because of our credit combined with not being able to save a down payment due to me being the sole provider for quite sometime. Carla found out about our military housing assistance program through a quick Google search. We were able to put her in touch with the resources she needed to find the perfect home. 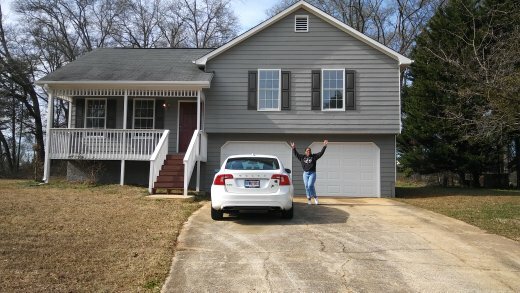 “The Military Housing Assistance Fund was a great help to me during the purchase of my new home. The realtor I was assigned was very helpful. I felt from the beginning his goal was to help me find the home that I loved and could afford. This was not my first home purchase, but it was the first time I worked with a mortgage company that I felt like I had a personal relationship with. Michael kept me informed about what I needed and ultimately made sure he could make the closing happen. Buying a home is a major process, and we’re proud to be a team that is not only knowledgeable and helpful, but able to work extremely quickly to get our clients into their new homes. The quicker, the better! “I started looking for new house in the end of 2017. As a new home buyer, i had so many questions about the home buying process. I came to know about MHAF while searching online for any such program to assist military. 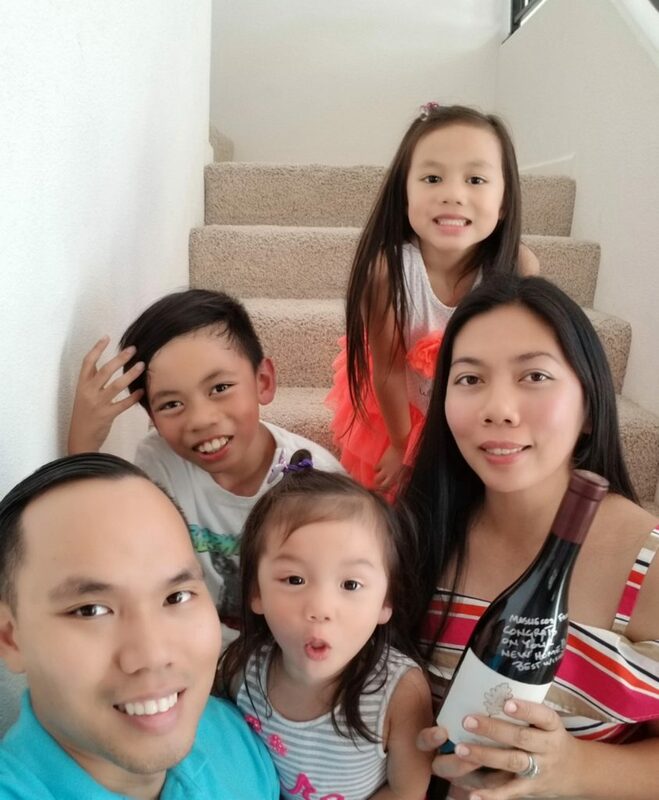 MHAF answered all my inquieres and assisted me with great bank and agents who made the home buying process much easier and bought the home within 3 months. Not only the process was quick, i am very satisfied with the interest rate. My MHAF team was great and answered all my questions even in weekends. A lot of thanks to them. 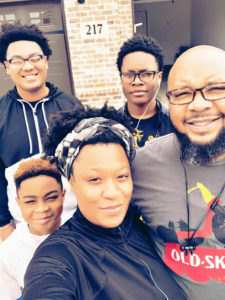 The end of your time in service is one of the most stressful periods for a military family. The transition into civilian life comes with a special set of challenges to overcome. Finding a home during this time is especially stressful. 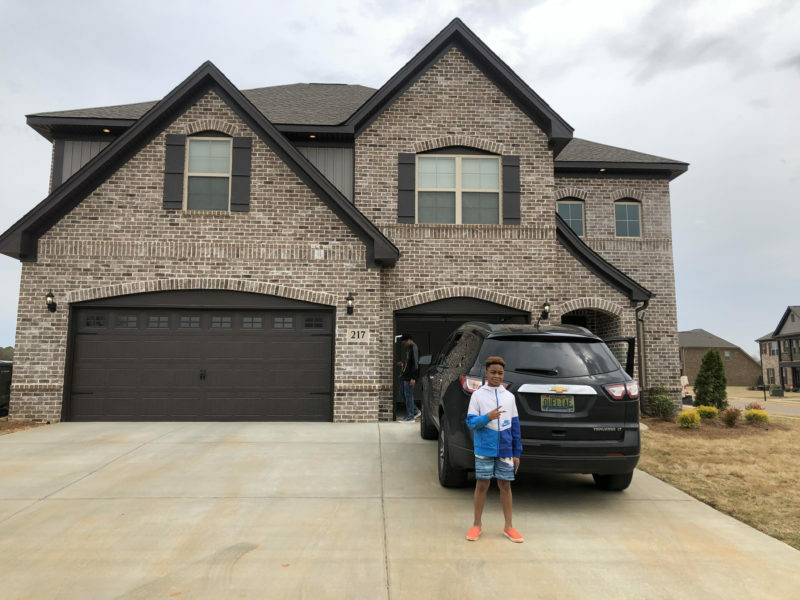 Luckily, our program was able to connect this family with the agents, financing, and specialists they needed to make their transition an easy experience. 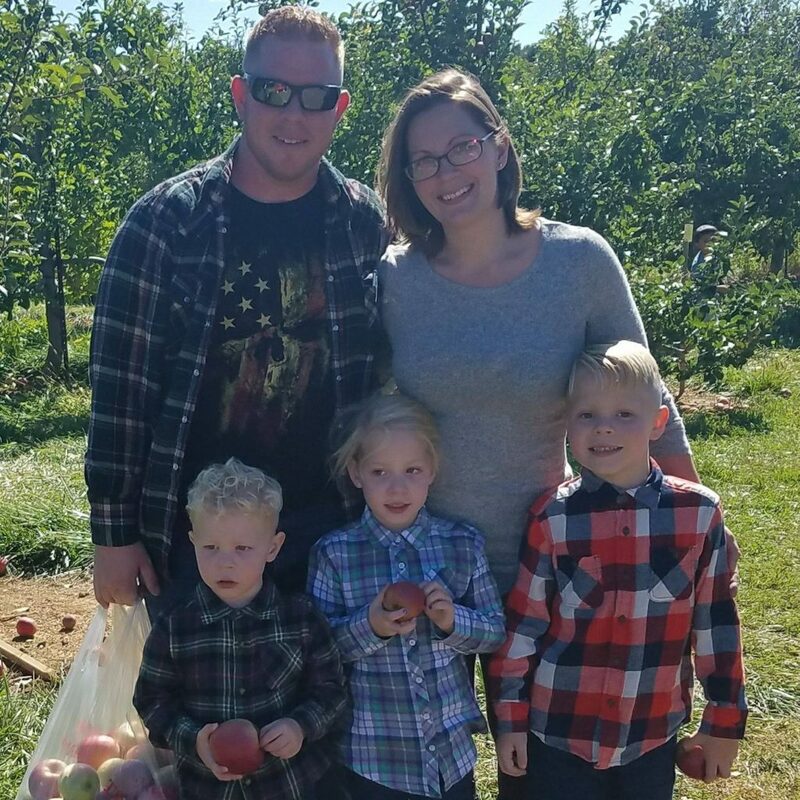 We love helping families like this, and it’s always a pleasure to help them get their closing costs covered by our gift funds at the end of the process. “I’m glad I stumbled across USMHAF. was dead set on getting my loan through USAA until I researched MHAF. I started the process with an MHAF team member explaining to me what the program was about. It was very difficult to find a home in our area, especially as a first time home buyer. Our loan officer, is a military veteran and truly understood what servicemen had to go through and explained everything to me very well. He went above and beyond, probably spent more time than he should making sure I understood and to take advantage of my VA benefits. My realtor, Claudia was wonderful and very patient. She was honest, and really helped us communicate to the seller. I ended not paying a single dime for closing costs, without increasing my interest rate. I actually received reimbursements. Pretty amazing!